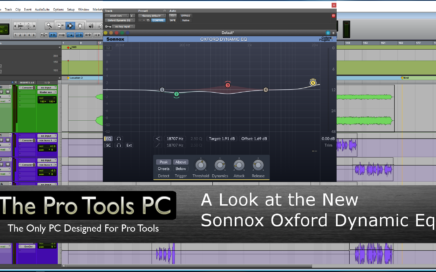 Sonnox has been quite busy the last couple years. First they took on the task of updating their existing line of plug-ins. 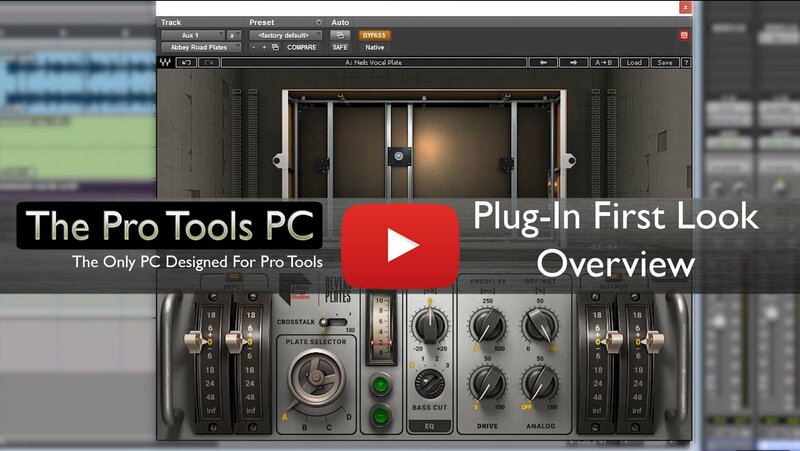 Then last year they released an amazing Dynamic Eq. 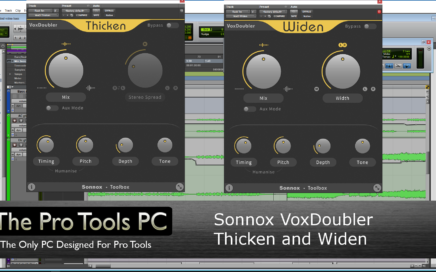 Now they have released a new pair of plug-ins under the VoxDoubler series named Thicken and Widen. 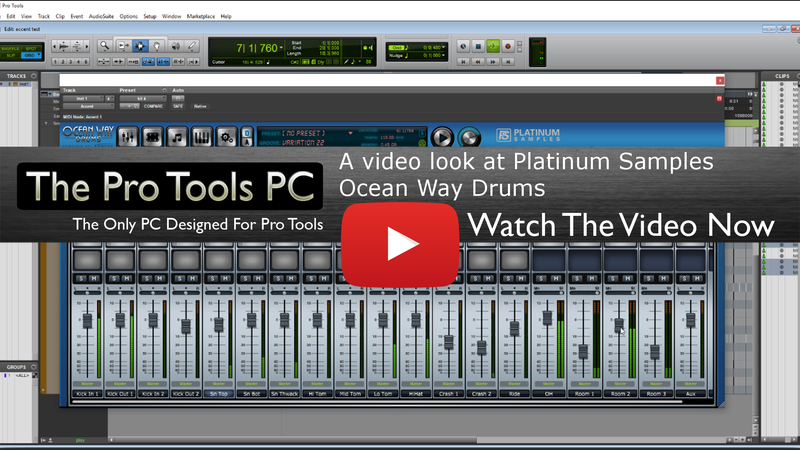 In this first of a 2 part video series, we have a live look at Platinum Samples new Drum sampler Accent and the new Ocean Way Drum samples. 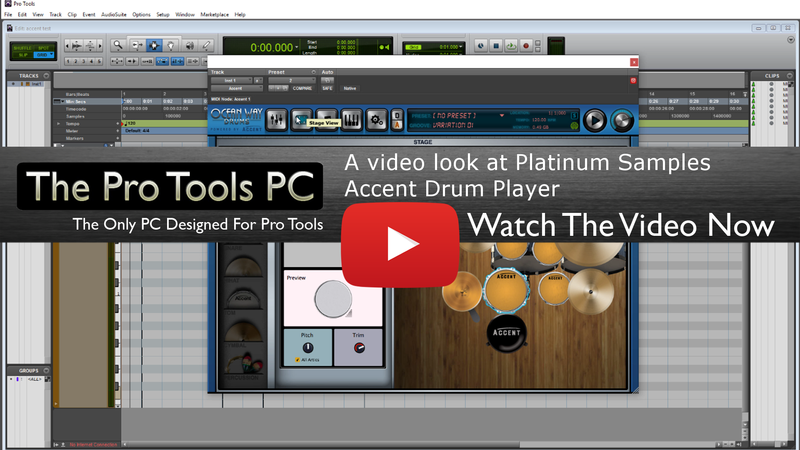 This fist video goes over the functions and operations of the new drum sampler plugin, Accent.